The year 2014 marks an important milestone for Call2Recycle. On March 21, 2014, we celebrated our 20th anniversary as the longest continuously running product stewardship program in North America. The past two decades have been a time of growth and change…as the word evolved, so did we. 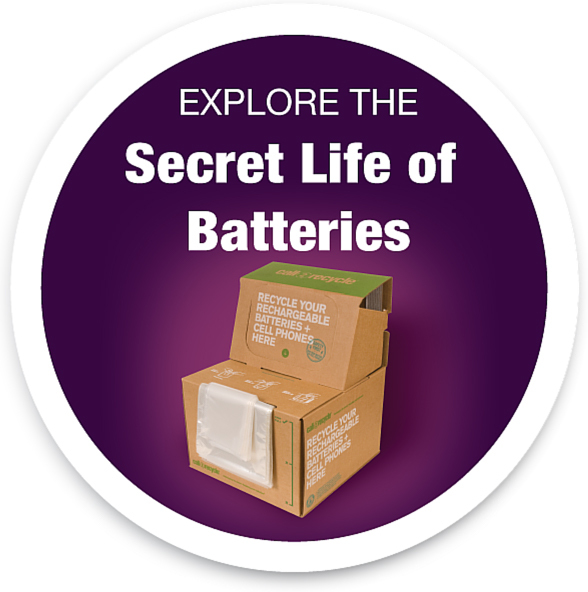 Explore 20 years of battery recycling with our interactive timeline.